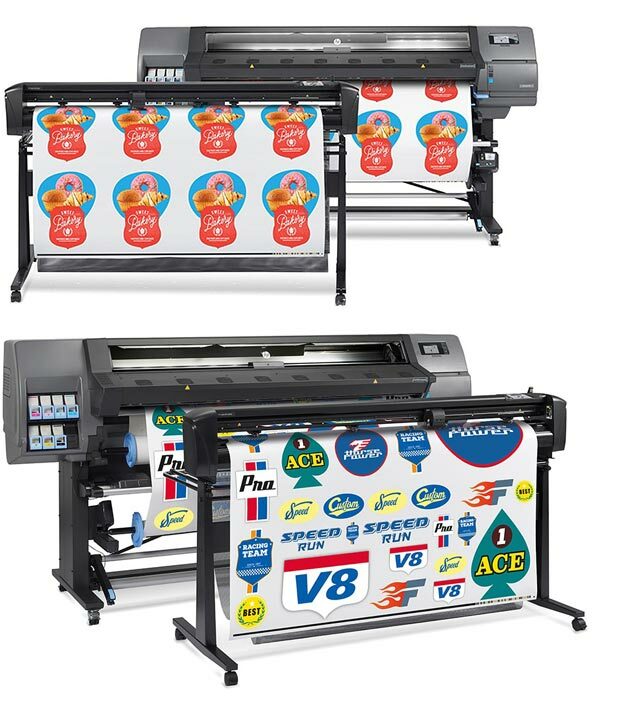 HP LATEX PRINT AND CUT – HP Latex print and cut solutions put maximum productivity at your fingertips. 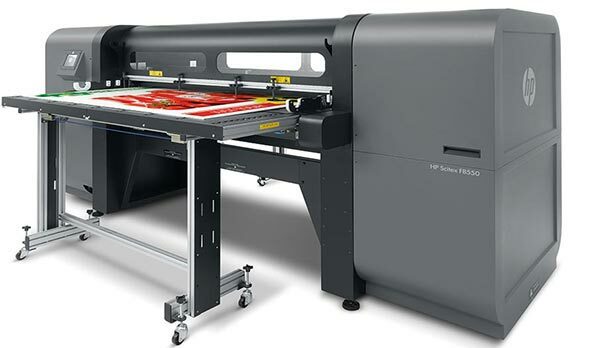 Print and cut simultaneously with a duel-device solution. 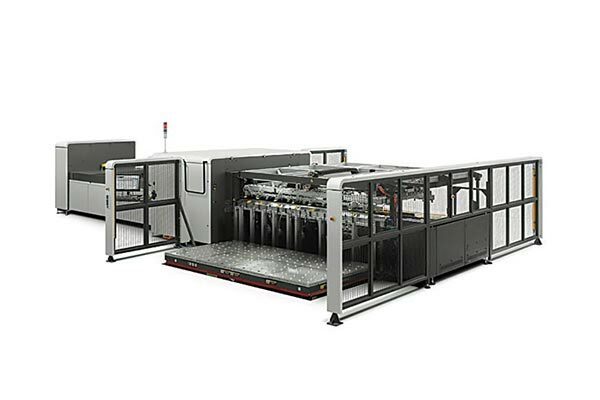 Achieve cost-effective, short- and medium-run production of packaging printing. 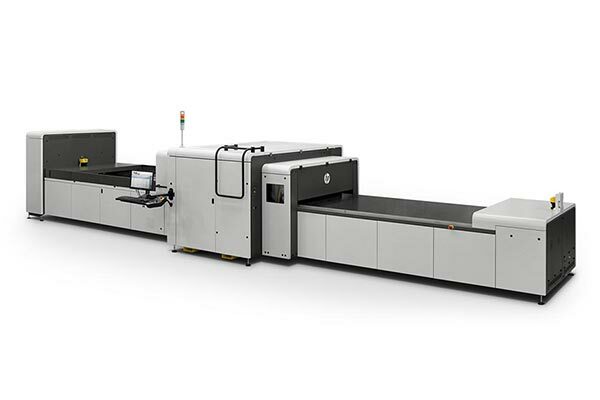 Delivering unprecedented digital productivity in corrugated printing, the HP Scitex 17000 allows you to meet demanding turnarounds with the quality you need. Plus, you can rely on end-to-end support from HP. 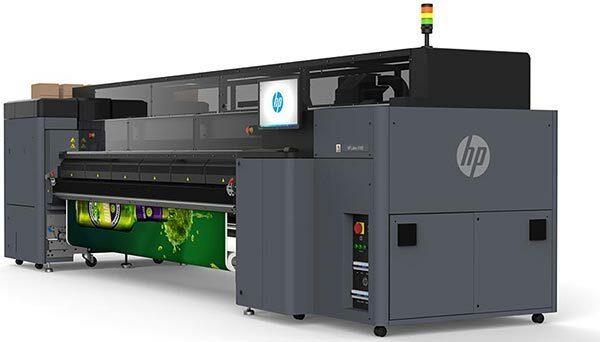 HP Scitex Corrugated Grip is an advanced media handling system that overcomes the challenges of printing on warped corrugated boards, keeping media flat for high-quality, productive printing. 416 (104 each cyan, magenta, yellow, black). 2 x 4 colours system, cyan, magenta, yellow, black. 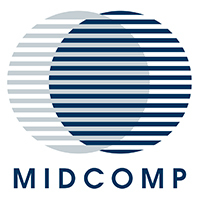 15, 30, 45 pl (HP Scitex High Dynamic Range printing dynamic dot size control of multiple drop volumes). Ink lightfastness: Up to 24 month indoors (*) Up to 3 months outdoors (behind glass) (**) (*) Indoors: ANSI/ISO IT9.9-1996 (following the Henry Wilhelm method). An Indoor Light Fastness predictions done using a light exposure chamber and illumination from bare-bulb fluorescent lamps (with no glass or plastic sheet between the lamps and prints) at office ambient temperature and humidity. (**) HP test method, Based on ISO 18937. 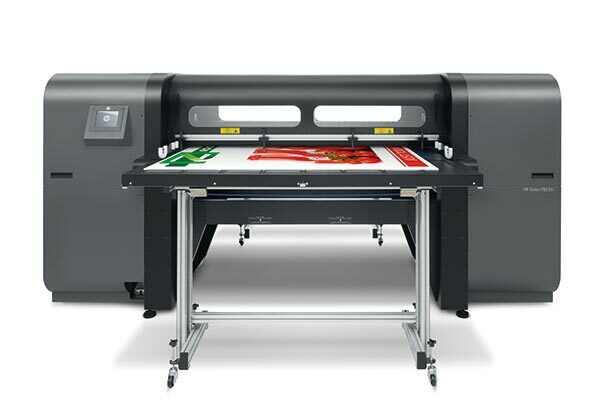 Choose between automatic up to 4-sheet simultaneous printing. 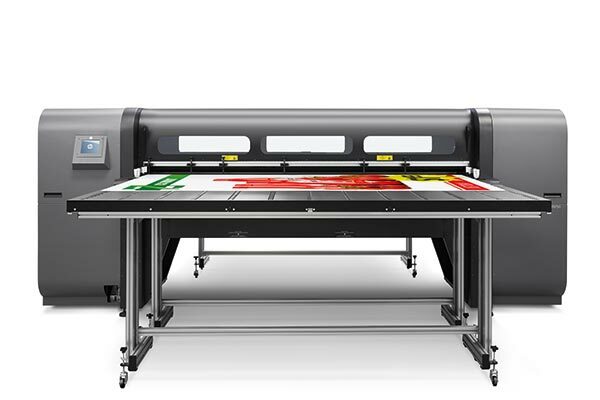 Step-and-repeat, colour management and file sizing, cropping, edge-to-edge printing (bleed), saturation control, slow loading speed, image 2, hot folder, align to left/right, and automatic multi-sheet. 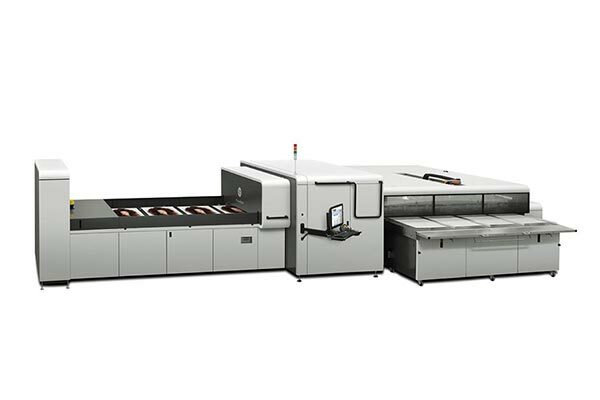 Using automatic loader: Corrugated boards of all flute types up to 160 x 320 cm. Up to 25 mm, minimum is 0.8mm when using HP Scitex Corrugated Grip Rubber Blankets. Using Automatic loader: Corrugated boards, E,EB,B flute. 12.8 x 6.7 x 3.4 m.
GrandRIP+ by Caldera or ONYX Thrive. 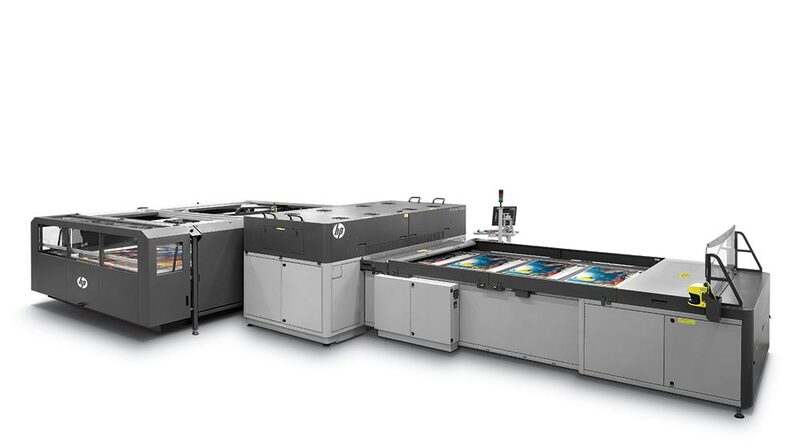 For a quote on the HP Scitex 17000 Corrugated Press please send us your contact details and we will get in touch with you soon.